I will be bringing to a close 35 wonderful years (1982 – 2017) spent with the orchestra on this stage today, twelve years under its former name, Milwaukee Civic Symphony Orchestra, and 23 years under its current name, Festival City Symphony (FCS). 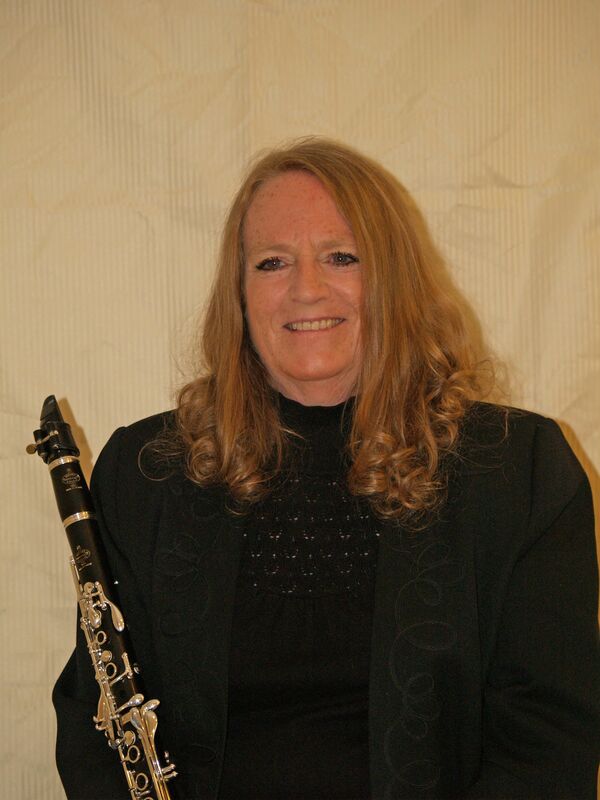 I was first a musician in the orchestra when I auditioned in 1981 to be on Civic Orchestra’s sub list, as clarinet and bass clarinet. 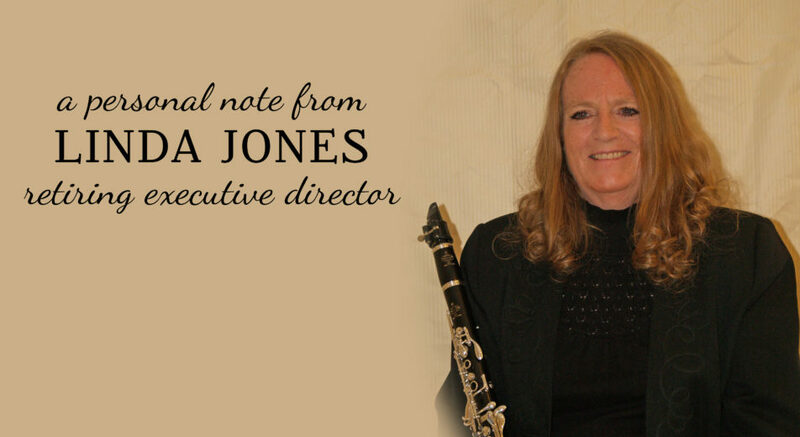 By 1982 I was the regular second clarinet player and in 1990 I also became the orchestra’s personnel manager. 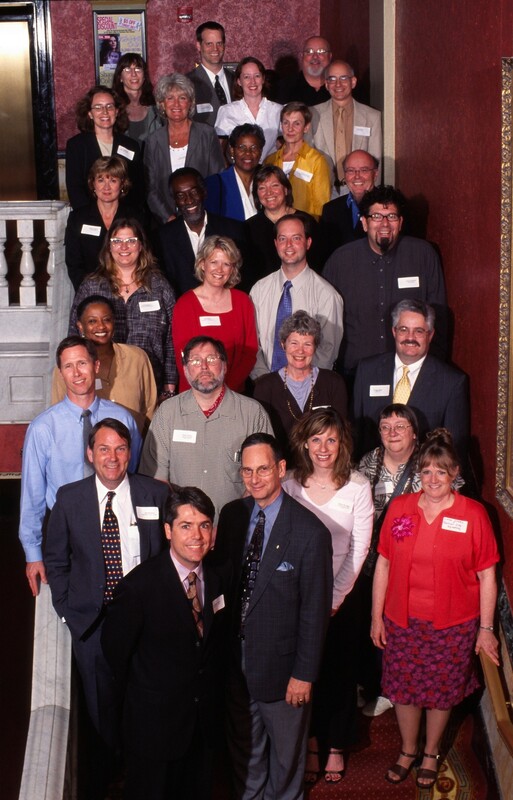 In 1994, Civic Orchestra and its sponsoring organization, the Civic Music Association (CMA), mutually agreed the orchestra reorganize as a separate nonprofit organization. 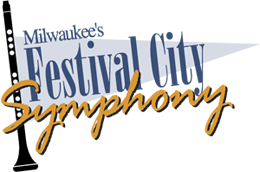 Under its new name, Festival City Symphony, the orchestra incorporated, received IRS 501c3 status, and began independent operations January 1, 1994. I was asked to be its Executive Director. Between 1994 and today, continuing to be involved both as a performing musician and administrator, I have been fortunate, in the company of my colleagues, to see that FCS continued the CMA’s purpose, which shaped our mission, to attract new audience to live classical music performances, presenting free or low-cost programs with formats that encourage the enjoyment and understanding of classical music. 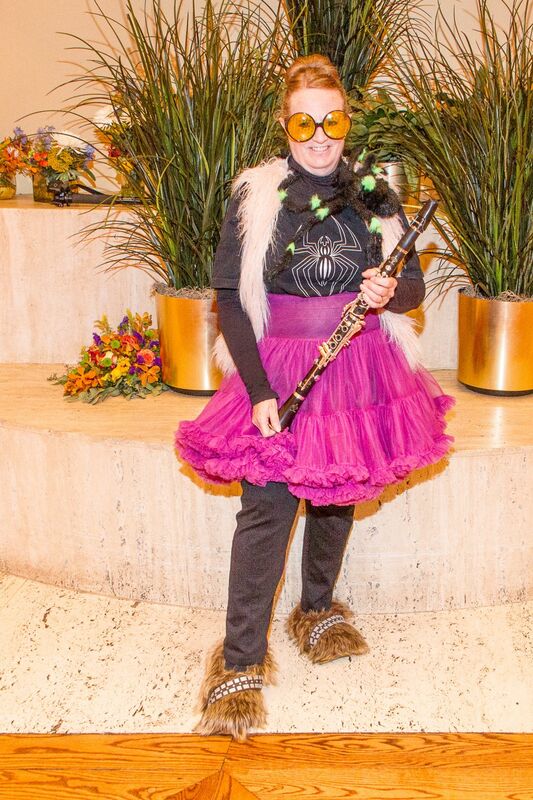 In the process of presenting free interactive children’s concerts (“Pajama Jamborees”), free concerts in the parks, free or low-cost “Let’s Meet the Orchestra” outreach school programs, and reasonably priced formal concerts (“Music for Families”, then “Symphony Sundays”), FCS has enjoyed partnering with many local arts organizations, educational organizations, and professional performing artists. FCS hires area professional musicians and showcases local talent, but we have also presented international artists, for example, Charlotte Church on October 7, 2000 and Melissa Manchester on January 27, 2001. In Fall, 2003, Wisconsin Center District invited FCS to present a “Symphony Sundays” concert on November 9, 2003 with guest singer Daniel Rodriguez as part of the grand opening weekend in the newly remodeled Milwaukee Theatre. FCS also backed up singer Dennis deYoung for that occasion in the performance on November 8, 2003. It has been a lot of work and a lot of fun. I want to thank FCS board president, Franklyn Esenberg, for his vision and for his confidence in me, the board of directors for their guidance and support, the musicians for their dedication and artistry, Monte and Jayne Perkins for their leadership, support staff and volunteers for their kindness and expertise, Ron Sonntag PR agency for their skill and their genuine interest in the FCS mission, management and staff at rehearsal and performing venues for their professionalism and hospitality, and the other wonderful arts administrators, performing artists, children’s performing groups, and arts teachers in the greater Milwaukee area that are our comrades in the advancement of arts in our community. I want to thank sponsors, past and present, who have helped FCS present free and low-cost programs and outreach programs at various theater venues, at schools, and in county parks in the Greater Milwaukee area. And thank YOU, the audience, for your continued support! “It takes a village . . .
My husband, Dan Jones, needs a huge round of applause for his generous heart and inexhaustible patience as my in-house ‘IT’ support. Please join me in extending a warm welcome to the new FCS professional staff: Carter Simmons, Music Director; Brandon Yahn, Operations Director; Lynn Roginske, “Children’s Program Notes” Host; and Kathryn Krubsack, Personnel Manager. We are thrilled that Music Director Emeritus, Monte Perkins, will continue to program and conduct the “Pajama Jamborees” as Jayne Perkins continues to create the child-friendly environment in hosting these interactive programs.